In case anyone cares, I’ve just pre-ordered Portal 2. And so can you! 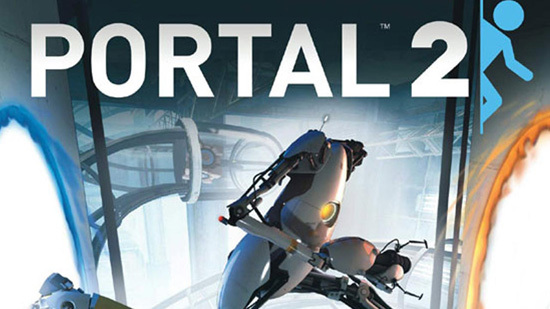 Also, if you (pre-)order now, you will receive a free copy of the first game, Portal.